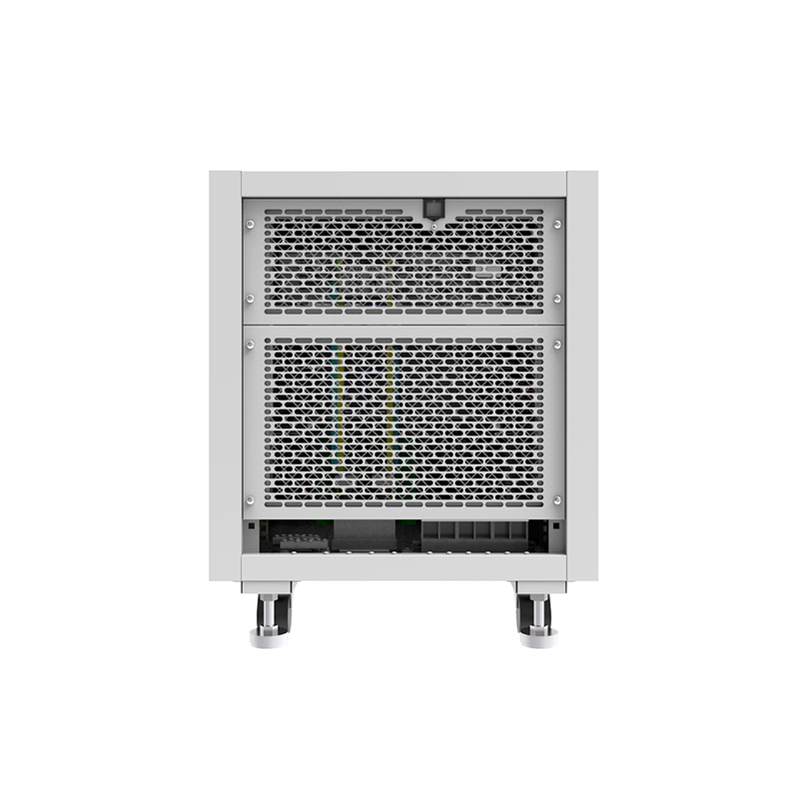 APM has extended the Dc Power Supply line with the introduction of the new SYS series. 18V Power Supply system or 36v DC Power Supply cabinet or other voltage levels can be achieved in this DC Source System. 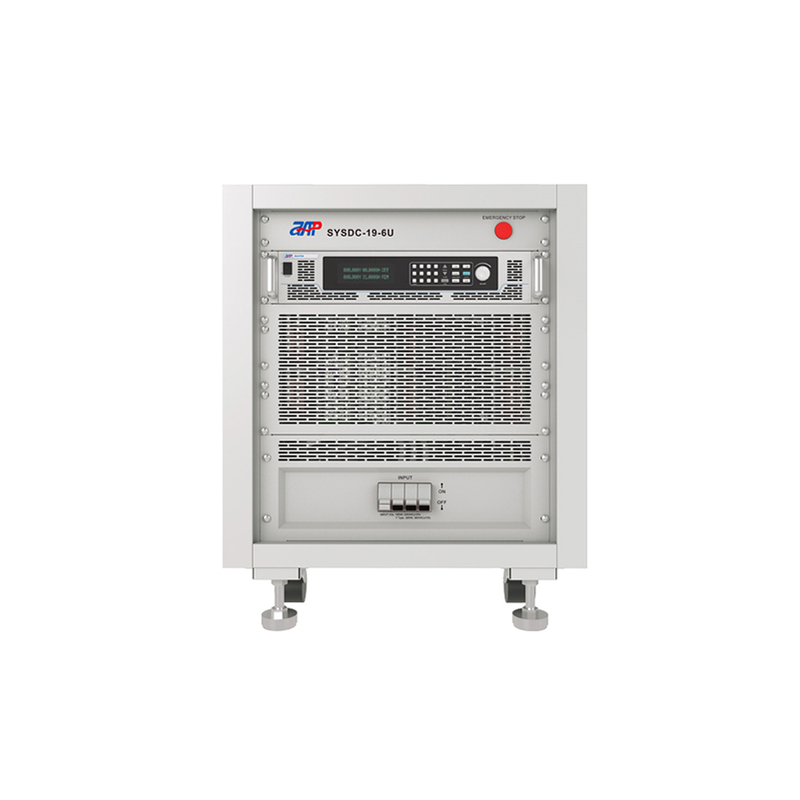 Delivering max voltage range 450VDC and max current range 90A can be suitable for applications such as testing electric vehicles or else. Advantages include precision read back of output current and voltage, low ripple, fast response time, high efficiency and so on. Looking for ideal Dc Power Supply System Manufacturer & supplier ? We have a wide selection at great prices to help you get creative. All the 18V DC Power Supply System are quality guaranteed. 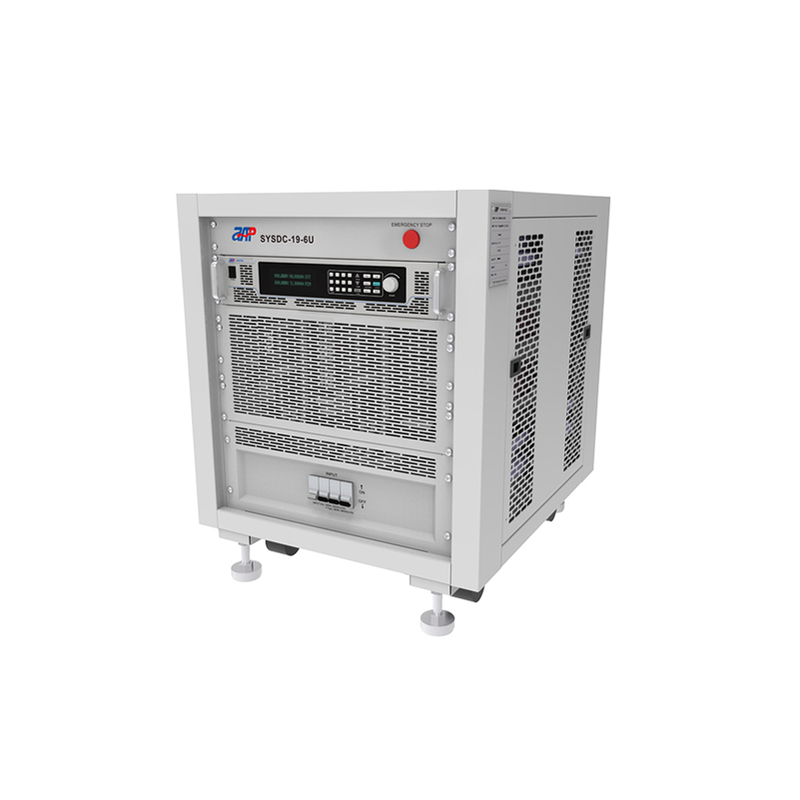 We are China Origin Factory of 36V DC Power Supply Cabinet. If you have any question, please feel free to contact us.